€939.49+ The Price Kept Ryzen - Red, black, white and so worth it! 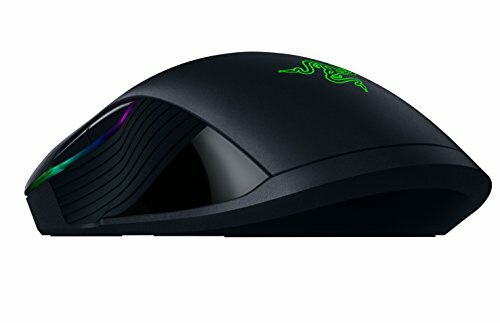 Originally Was using the little wireless razer mouse as my hands lend me to a small form mouse, but was sick of its laggyness when distanced from its receiver, so picked this up as the body is relatively small, still a bit large for my taste, but it tracks so well and gives me loads of room to tweak the DPI for dif applications and assign buttons in apps to the sides has been great, might grab another one for the office. 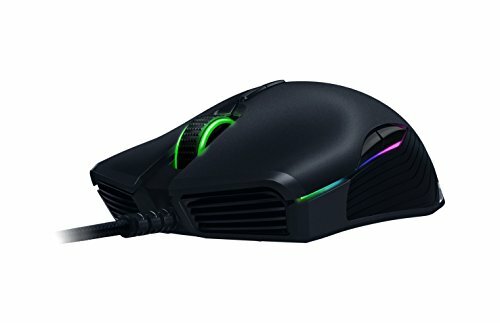 Got the Gunmetal edition at Best Buy on clearance, this is an amazing mouse and it can be paired with Razer Synapse for great tuning and color. from completed build First ever PC build...I did it! Excellent mouse. 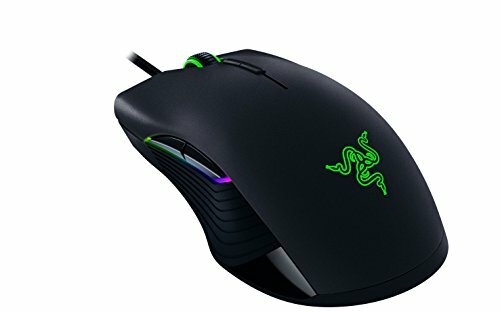 I needed one for my new rig with some RGB features, plus it's designed for gaming. Win win. A much better mouse than my last mouse, and it has some nifty RGB lighting too. from completed build I finally did it! 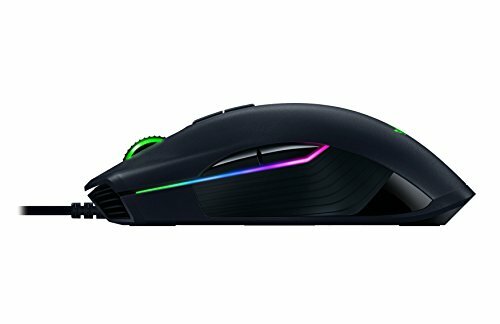 I've never bought a gaming mouse before this one so idk how much credibility I have here, but I like this mouse a lot. I dont have gigantic hands but they are pretty wide and they fit well on it. 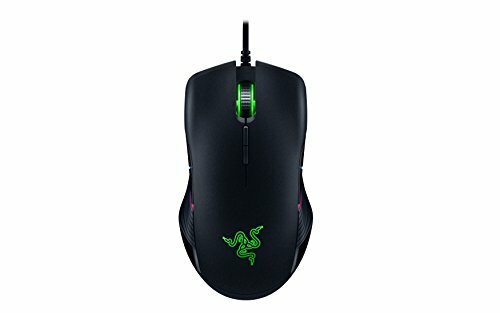 Mouse click seems just right, scroll wheel is tight and the two thumb buttons are in a good spot. One of the few ambidextrous mice that I like out there and wow was an upgrade from my last one. If you like ambidextrous mice - this is the one. Have previously had the Taipan, Imperator and the Lachesis. Never had a problem with any of them. Would recommend.